Dr. Ursula Henderson’s commitment to her community is an intrinsic part of her nature. For 40 years, Ursula has served Santa Barbara in many roles including psychiatrist, community leader, philanthropist, board member and volunteer. Ursula became a member of the Heritage Club in 1994, when she included United Way in her estate plans. Ursula ‘s decision to include United Way in her estate plans reflects her commitment to her community and to United Way, and will impact the community for years to come. 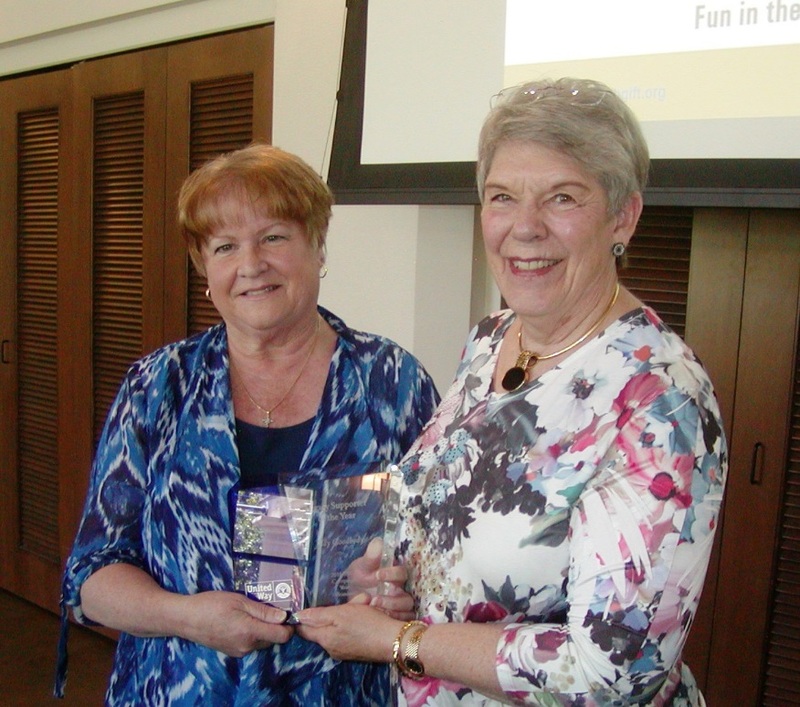 Judy Goodbody served United Way of Santa Barbara County as the Gift Planning Services Officer from 2000-2017, assisting donors with their financial, estate planning, and philanthropic goals through planned giving arrangements. Judy became a member of the Heritage Club herself in 2005, when she included United Way in her estate plans. Judy‘s work continues to impact both United Way and the donors she has served. 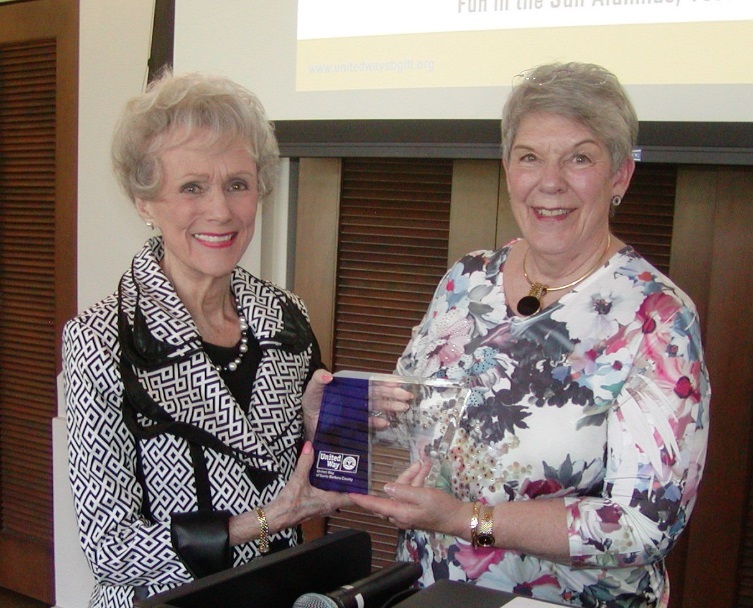 She leaves a legacy of a diversified and organized planned giving program and institutional financial stability that allows United Way of Santa Barbara County to tackle some of Santa Barbara’s most difficult challenges.